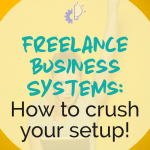 When you decide it’s time to create business systems, it can be overwhelming! There are so many different tools out there to implement business systems with and it’s easy to set things up in the wrong order. So many creative entrepreneurs run into this problem. Before I finally figured out how to create business systems, I tried out one tool after another before I finally found settled on one. Picking the right tools for your business system can feel like wading through mud while people pull on your arms as hard as they can from all directions! Everyone climbs up on their pedestal and screams that their preferred system is best, but there isn’t a one-size-fits-all when it comes to business systems. Sure, Dubsado may be great for me and my creative business, but it may not be right for you and YOUR creative entrepreneurship. Don’t get hung up on picking the perfect tool(s) for your business systems right from the get-go; there are some steps that you need to work through first and we’ll get into those today! You may have already attempted to set up your business systems and had it all fall apart. It’s okay – I’ve been there too and I’ve talked to a lot of creative entrepreneurs who have been in the same boat. In fact, you can listen to my conversations Anni and Mariah about this topic over on the Sparking Growth Podcast. There are a few common things that can get your business systems off on the wrong foot and you may have fallen into the same traps that Anni and Mariah and so many creative entrepreneurs get caught in. Business systems often end up being cobbled together with different tools because you just grab things as needs crop up and things aren’t streamlined or even documented. Or maybe you keep getting started with no plan and scrap it when it gets too much to process or you’ve ended up implementing things in the wrong order without even realizing it. We’re going to work through all that! It doesn’t have to be overwhelming and if you have a plan in place, you won’t have to scrap things or end up implementing them in the wrong order. And you can do it all in two weeks or less! Ready? 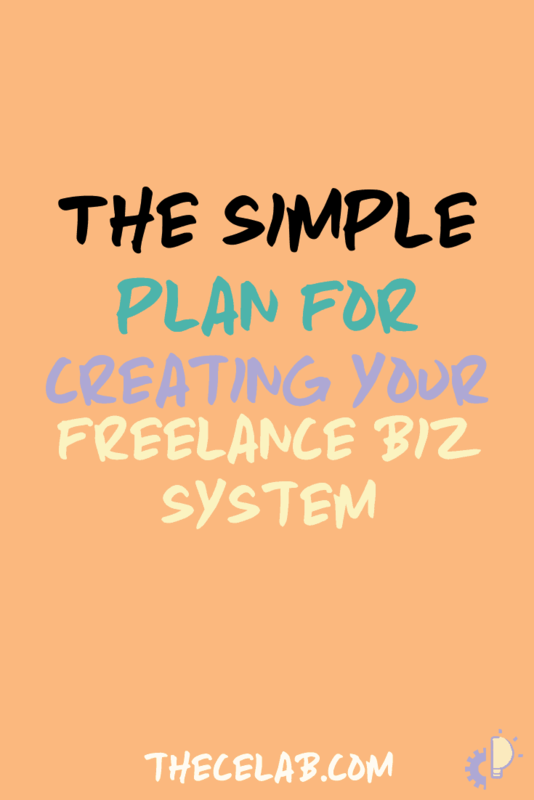 To create your business systems, you’re going to start by outlining a written draft of your new system. Take the next couple days to jot down notes about the steps that you currently take in your creative business projects. This means everything from lead generation to sending client or customer communications and documents to collecting payment and legal signatures to delivering the final product or service. Everything that you do should be marked down, but it doesn’t have to be in any particular order. You may not catch everything in the first draft of those notes and that’s okay. That’s where your outline draft comes into play! In this step of the process, you’ll take all of the notes you made and start creating your outline. This is going to be your first draft, so don’t worry if it’s messy and imperfect. The goal is just to get an idea of the flow of your projects and creation process right now. Organize the individual steps from your notes into phases and put them in order. This gives you a birds-eye view of how things should work when you get a new lead or customer and take them through your business system. Congrats – you just finished up Week 1a! This part of the process should take you about 2-3 days. So now you have an idea of how you want things to work in your new business system, but you don’t know how to make that happen. This brings us to my favorite part – the research phase! Over the next few days, take a look at the steps that you’ve outlined and see what tools you need to make them work. You may find that you need things like a scheduling or ordering system, a way to create and sign contracts, the ability to generate invoices and accept payments on those invoices, etc. The individual needs for a business system will vary based on your specific creative business. Start researching what tool(s) could work for you and start testing them out. Take trials of tools that might be a good fit during this phase. You want to see what interfaces are comfortable for you and your business and, just as important, your customers. You don’t necessarily need to run a client through the tools, but test things out from both your side AND the client’s side before settling on any tool. As you’re considering which tool(s) to use, keep in mind that less is more here. If you have too many different working parts in your system, you’ll run the risk of more places for the system to break down. If you use a single centralized system like Dubsado, you can streamline your business system and know that everything in your system was created specifically to work together seamlessly. 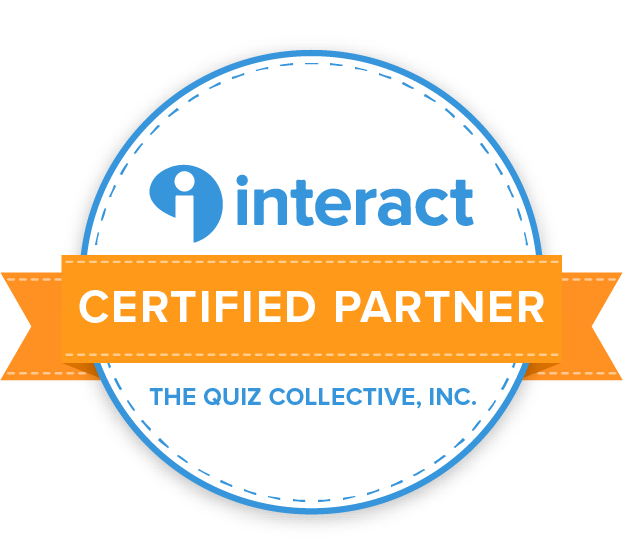 This makes things easier on you and makes your business system look more professional and simpler for your clients or customers, too – win-win! Once you have an idea of what tool(s) you want to use in your business system, rewrite your system outline. You may have found that you forgot a couple steps in the first draft; just add them in now. As you rewrite each step, make a note of what tool (or aspect of an overall tool like Dubsado) you’re using for this step. Some may require manual input, so make note of that too. Once you’ve laid out all of the steps in order, along with those specific tools you’ll use, you’re all done with Week 1! This part of the process should take you about 3-4 days. Give yourself a day between Week 1 and Week 2 to take a step back. 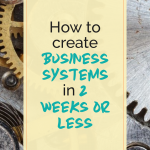 When you come back into it for Week 2, you’re going to be jumping into the actual setup of your business system! Since you planned things out beforehand and now have such a great outline of exactly how the system should work, this part of the process shouldn’t be too hard. If you’re a bit tech-challenged and don’t feel comfortable setting things up yourself or if you get stuck along the way, you can always hire someone to help you out (we offer this service through The CE L.A.B.) if that’s a better solution for you. If you’ve chosen a good tool for your business system, though, they should have good support documentation so that you can walk through it yourself. Take the outline you created in Week 1b and start setting it up within your new tool(s). Set up automated workflows and do what you can to take tasks off your plate and give them to the system to execute for you. This will free you up to spend that extra time getting new clients or customers and making more money in your business! 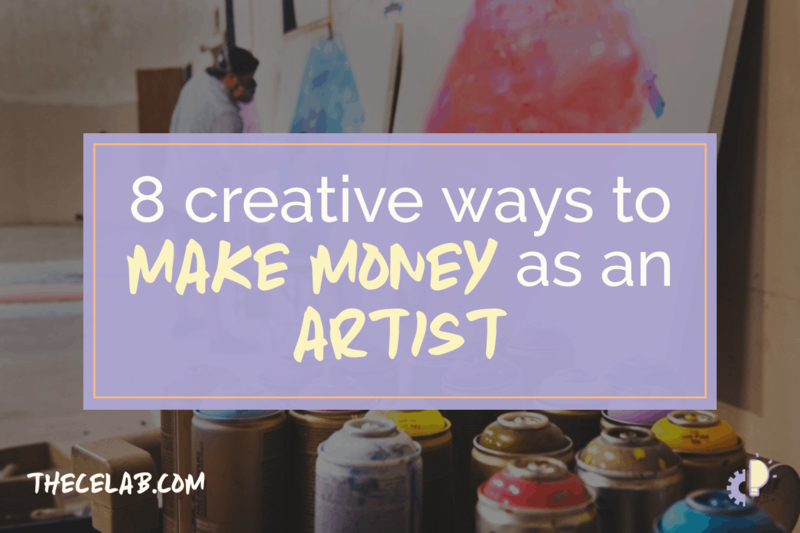 You’ve done it – you’re setting up a system that could revolutionize your creative business! This part of the process should take 2-4 days. Okay, now the hardest part is done. All that’s left is to test the system and make sure everything’s up to snuff! You’ll want to put your new business system through its paces. Create a fake client or customer profile and run your ‘client’ through the new system just like you would a real client. You can accelerate the process, of course, since you don’t have to wait for a real person to fill out a form or accept a proposal. You can do all of that yourself to make sure that the system automations act the way they should. This step is crucial – do not skip it! 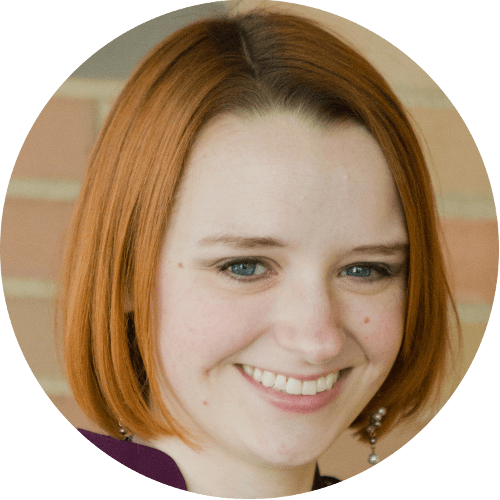 Without this phase of the process, you could end up with major glitches that alienate clients or cause you to miss out on interested leads. If possible, recruit a friend or family member to act as the client. They may catch things that don’t make sense on the client side that you wouldn’t notice because you’re too familiar with the system. Once all of the bugs are worked out, all that’s left is to implement your new business system with real clients or customers! Don’t be afraid to ask for feedback from clients as they wrap up projects to make sure that things continue to work well and look good on the other side. This final phase of the process should take 2-3 days. And just like that, congratulations – you’re done! 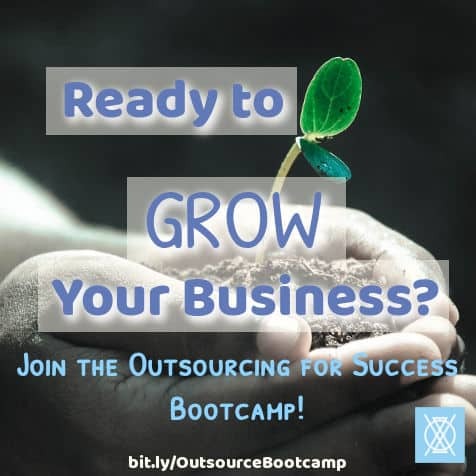 You’ve learned how to create business systems and conquered that part of your business. 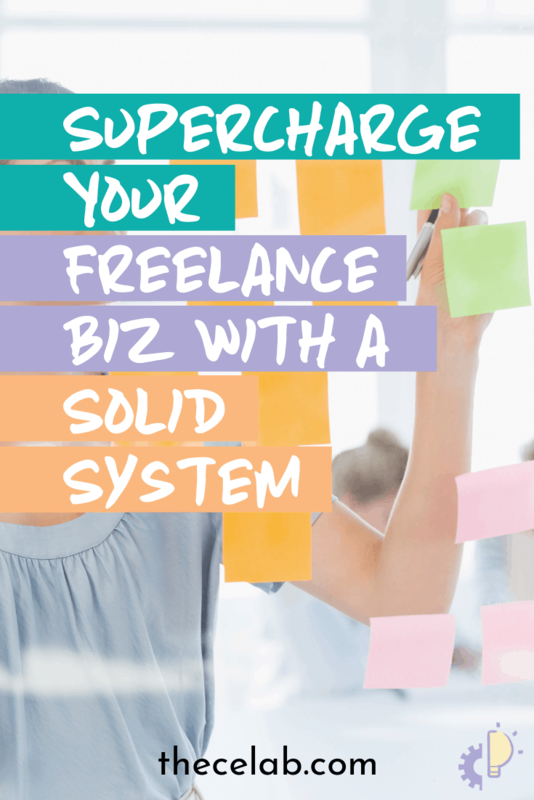 With your new business system in place, you’re now freed up to pursue new clients, make more money, and have time for the things you enjoy doing rather than the day-to-day drudgery of administrating your project process. No more business system overwhelm, no more getting the steps in the wrong order – you’re released from all that! What’s been the biggest thing stopping you from creating your own business systems? Have you been able to overcome it or do you need some encouragement? Have you set up your business systems? Share your tips with your fellow creative entrepreneurs so they can learn how to create business systems too!